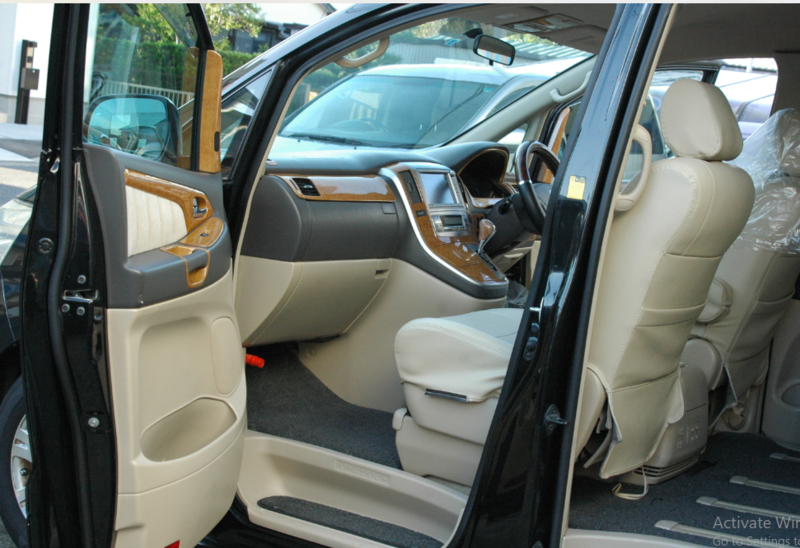 Awaiting Registration an excellent example of these exceptional vehicles, will make a lovely family vehicle. 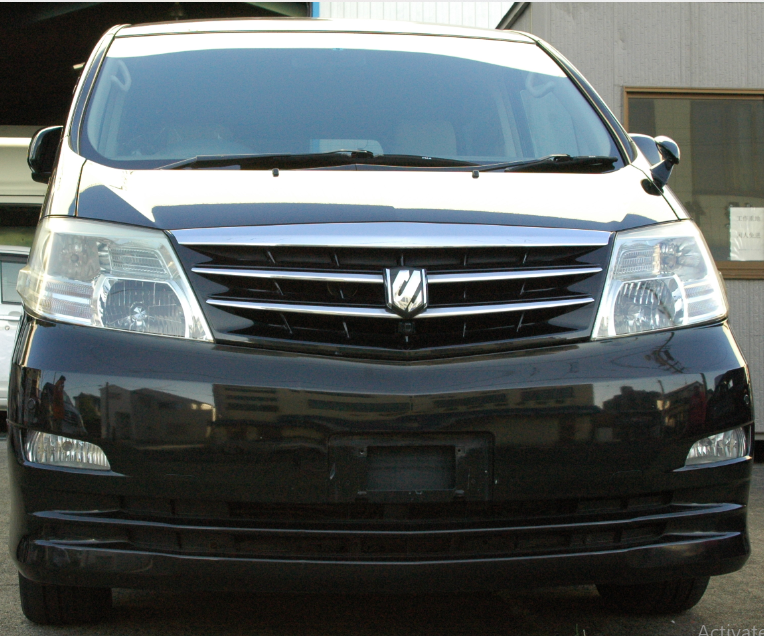 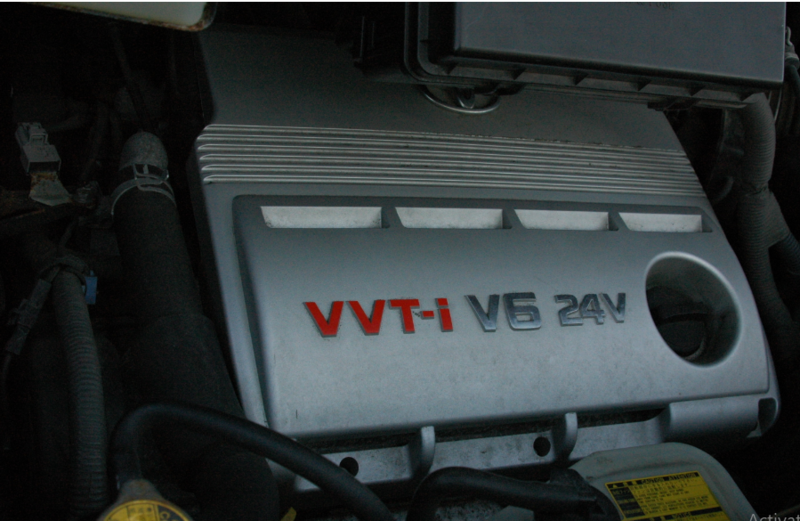 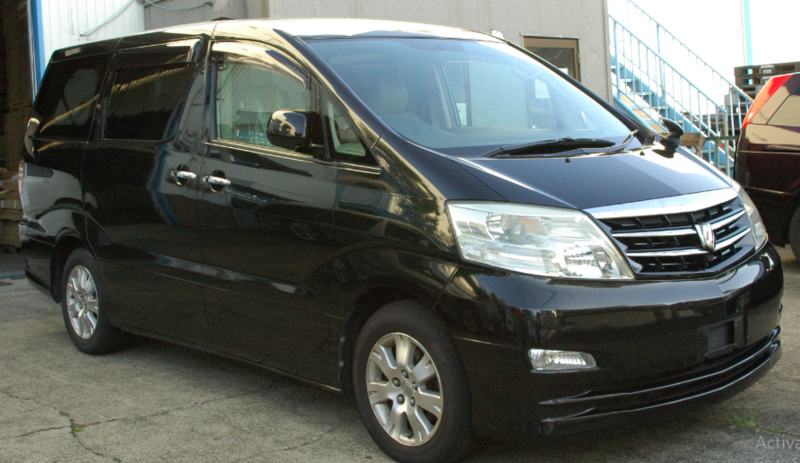 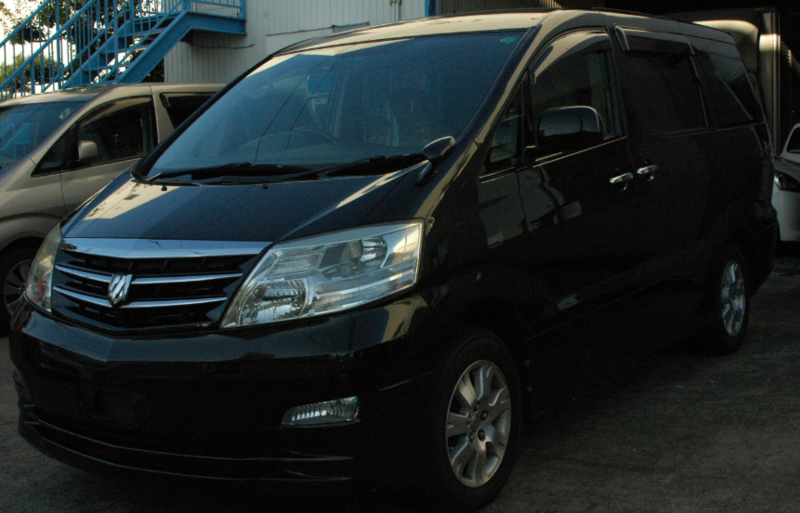 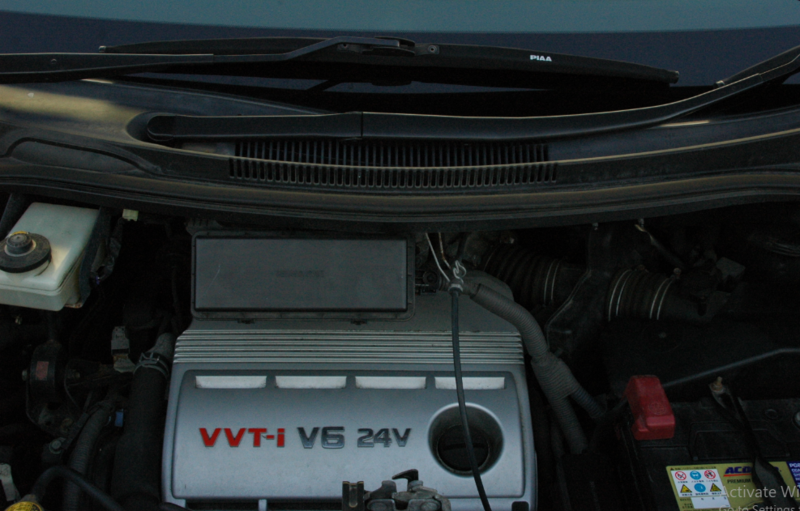 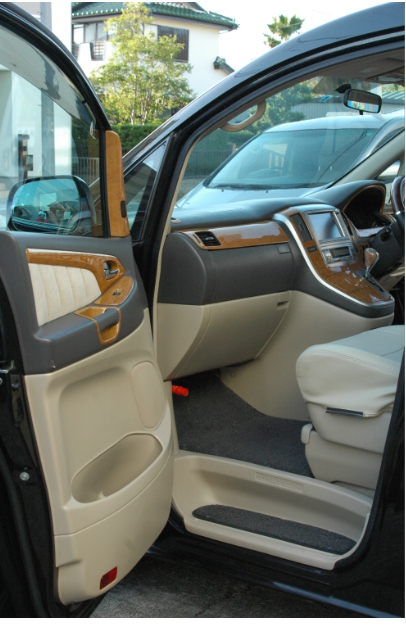 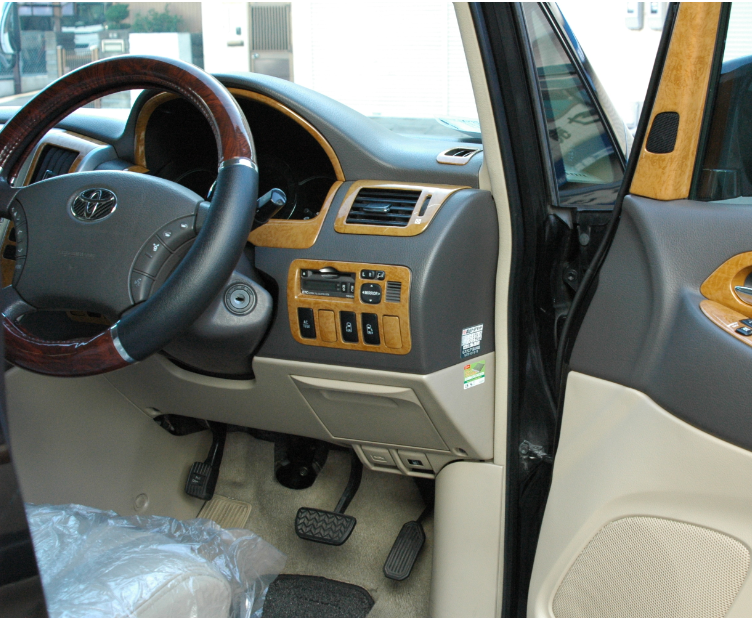 Very high specification TOYOTA ALPHARD 3.0 MX (Facelift) directly imported from Japan by us. 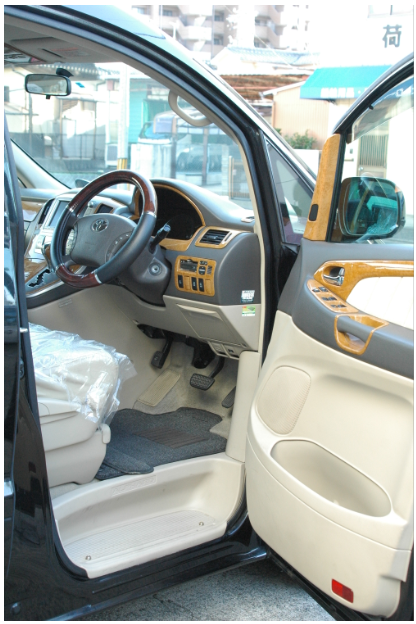 High Grade and enhanced in Japan before shipping by our staff there. 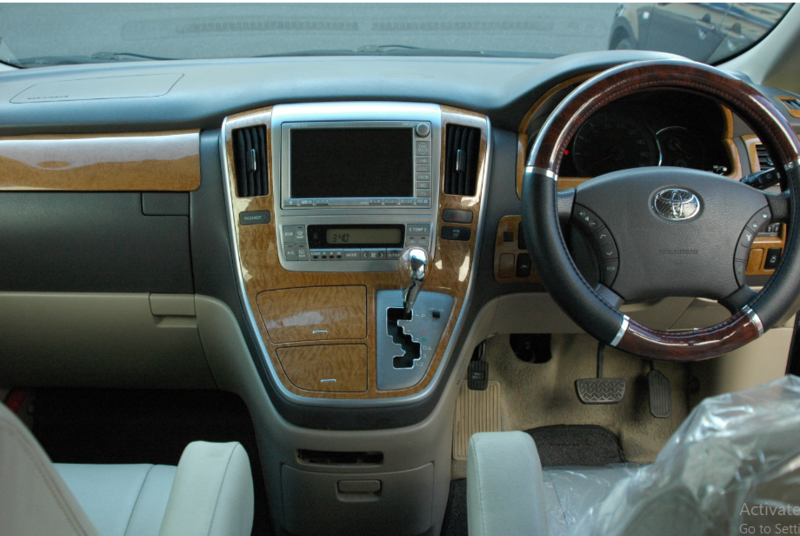 Premium audio system with reversing camera, 4 automatic electric windows with auto window closure on remote, Remote central locking, Black limo glass.